This part (84), Mr. Sophan is appealing of eligible Cambodian voters to register to vote collectively in order to push for a positive change of the country. 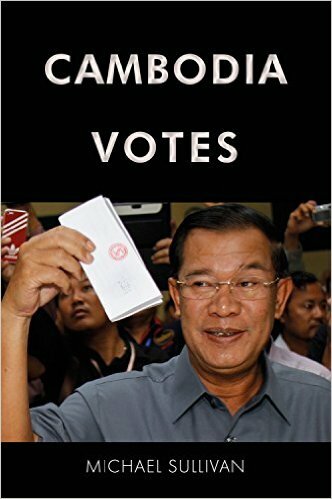 Since the election in 1993 organized by the United Nations, election was inclusive and nondiscriminatory by allowing all Cambodian voters to vote regardless of where they are residing. Many Cambodians overseas were able to join the election through different poling stations that UNs arranged in key cities such as New York, Paris, and Canberra etc. During this period of voters registration, our current NEC has failed itself by not making any significant decision-making to allowing or facilitating for Cambodians overseas to register to vote at all. This inability is a failure to respect the will of the people from all walks of life. Hence, the worse intention of any body or party who has worked hard to manipulate the result of election, that doesn’t reflect the will of the voters, should not be vital to the dignity and survival of that person or part at all. Next PostNext How Cambodia government invest in human capital?